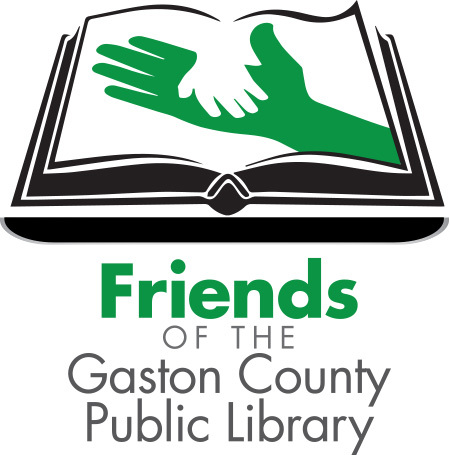 Friends of the Gaston County Public Library volunteers will have a large selection of collectibles, books, media and other exciting items ready for sale at this anticipated event. Funds raised will help the library buy new equipment, make needed upgrades to facilities, sponsor author lunches and provide interesting programs for adults and children. The event runs April 18 - April 21.